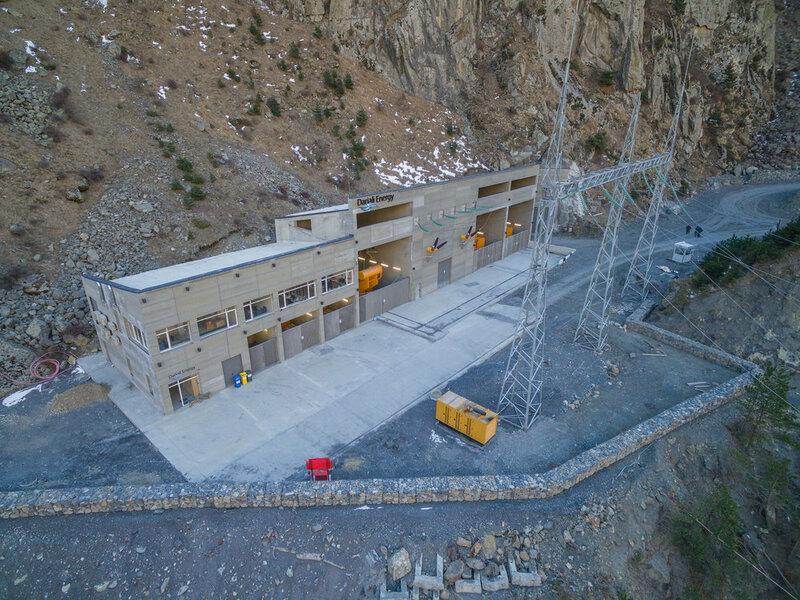 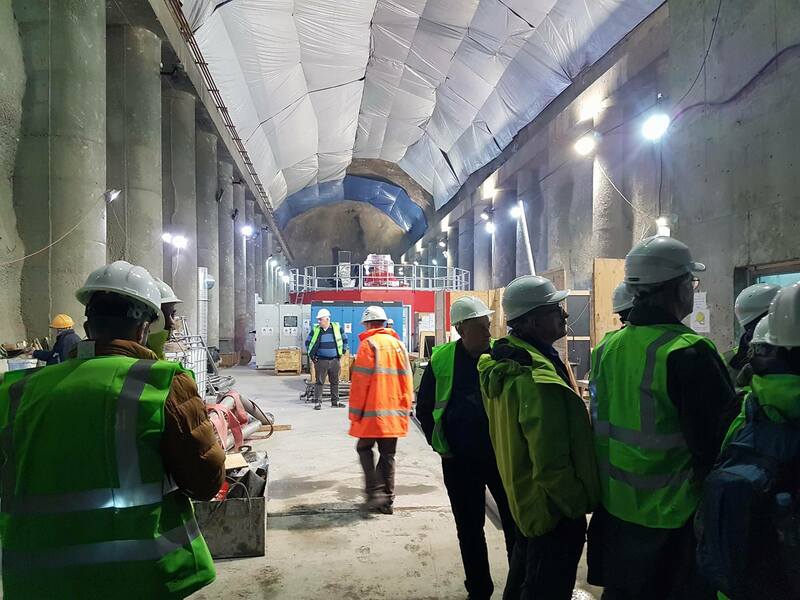 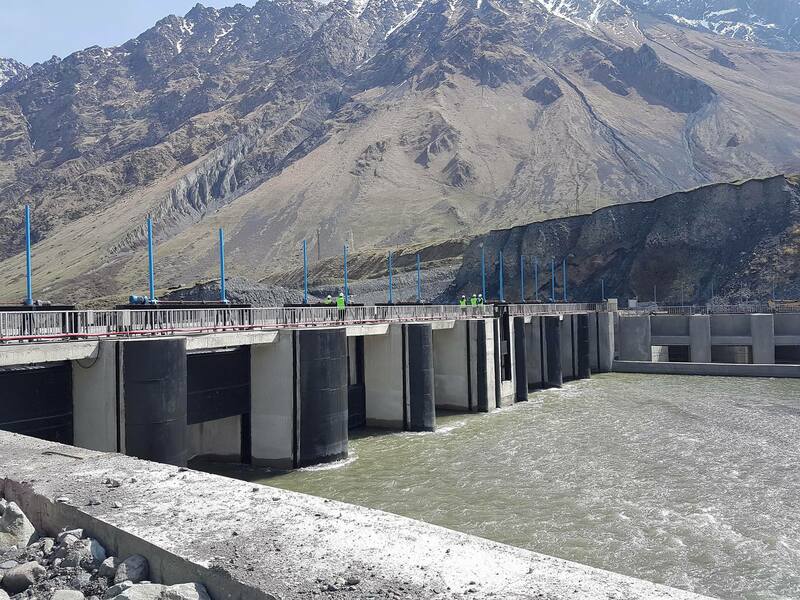 Dariali HPP project is the first energy project to deliver carbon neutral construction in Georgia. 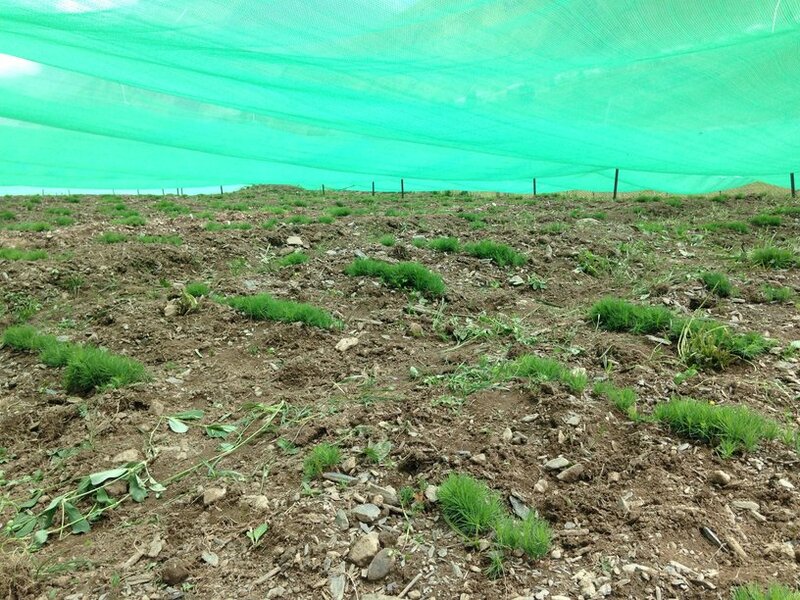 The project includes a reforestation component which would target the full compensation of all emissions associated with the project over its lifecycle through the capture of carbon in vegetation. 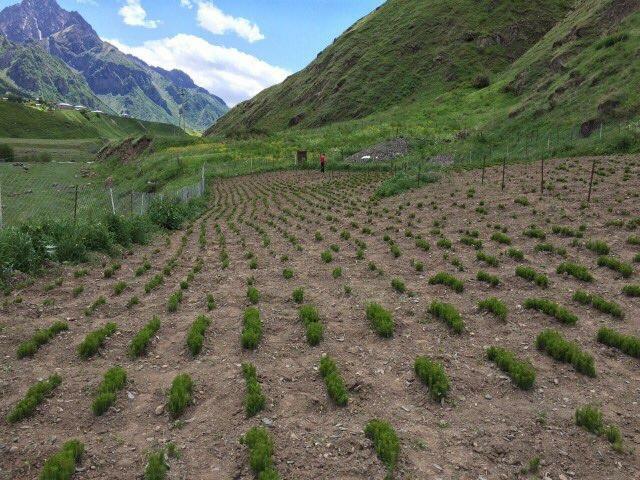 Also, the program of reforestation in the area has the potential to result in the first carbon neutral construction project in Georgia and for the EBRD in all regions. 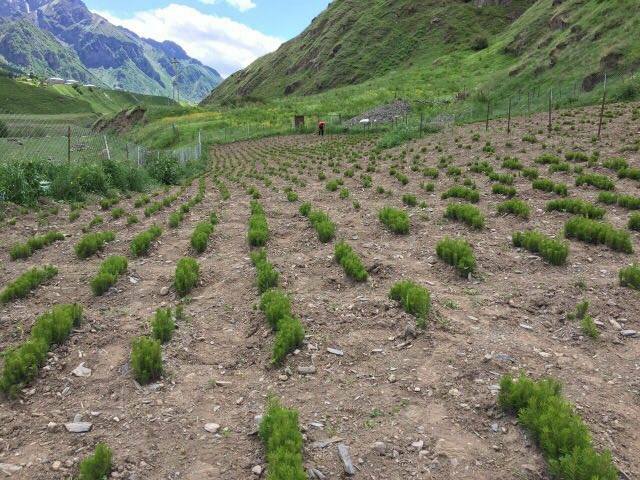 For implementation of reforestation project, the Company cooperates with the University of Natural Resources and Life Sciences of Austria (BOKU). 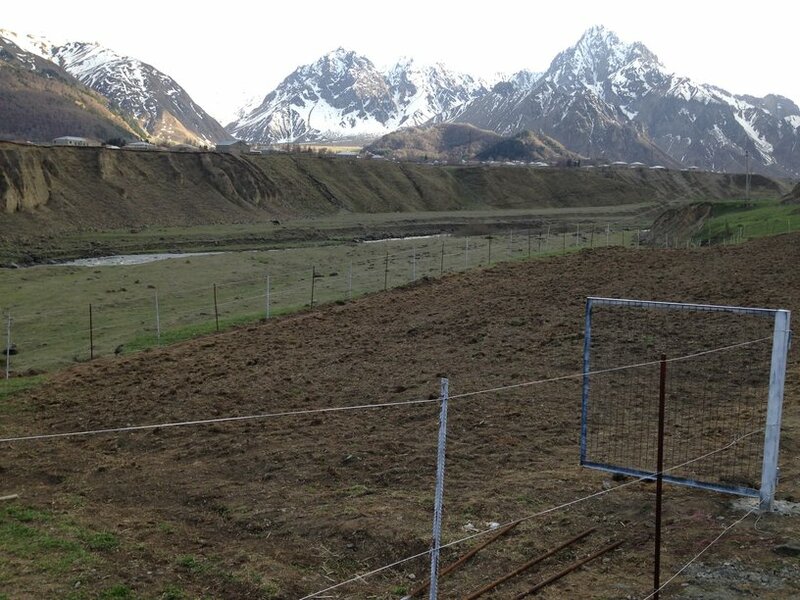 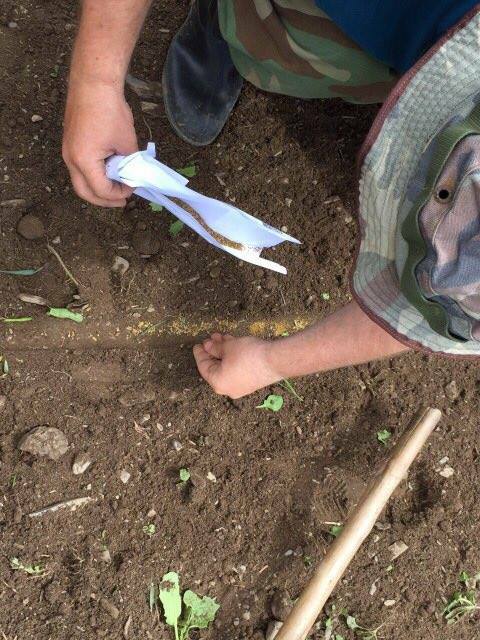 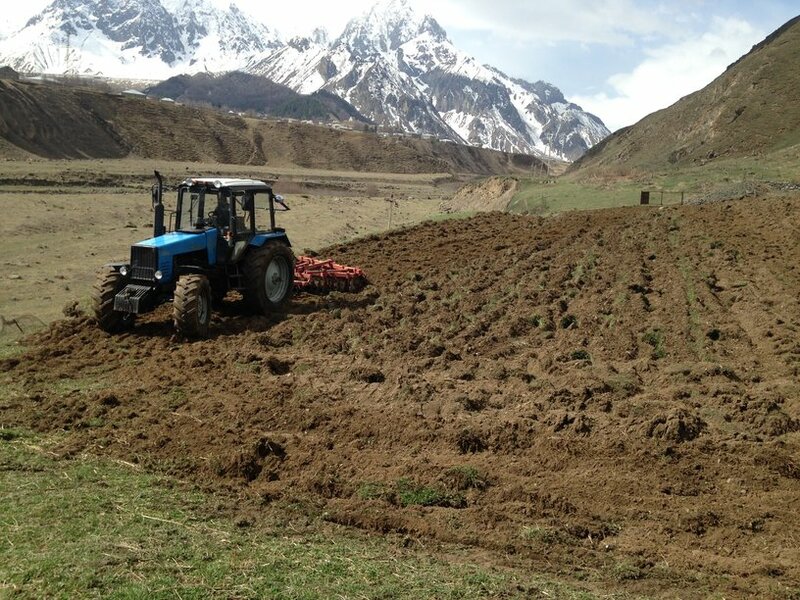 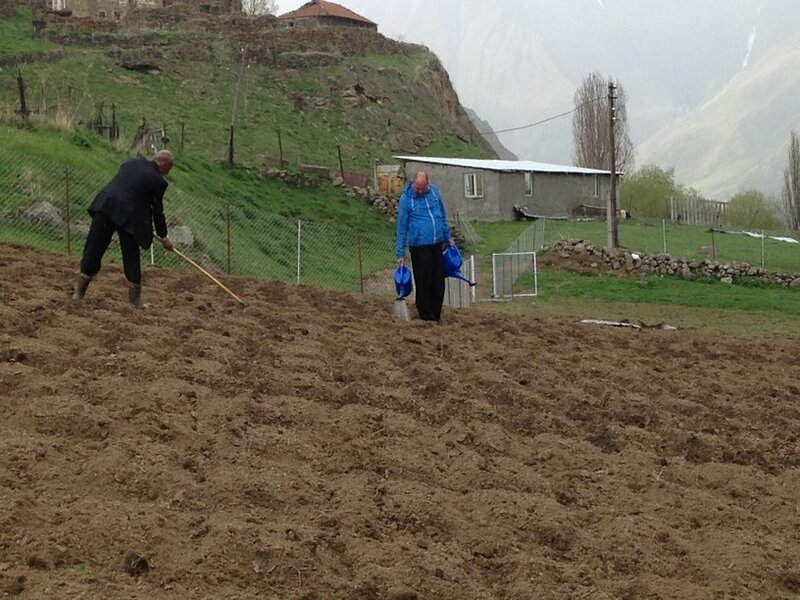 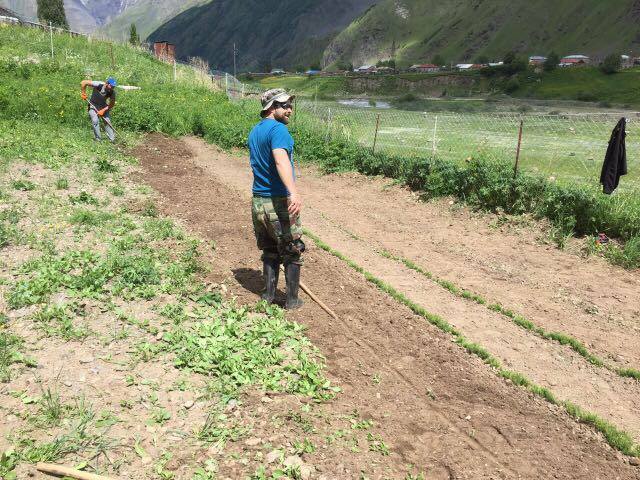 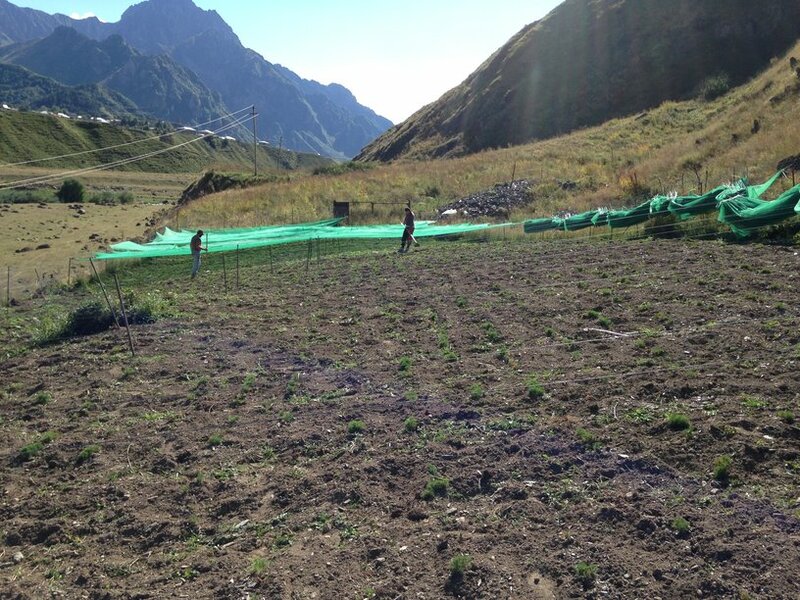 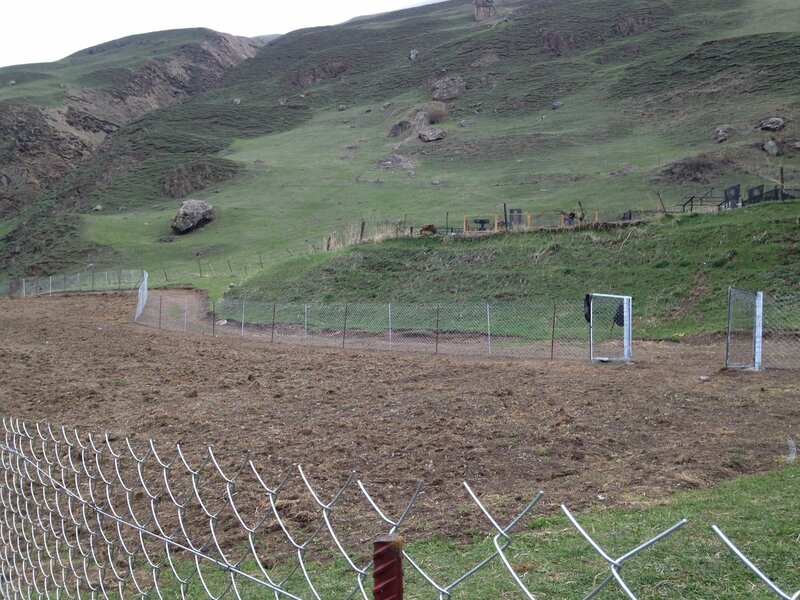 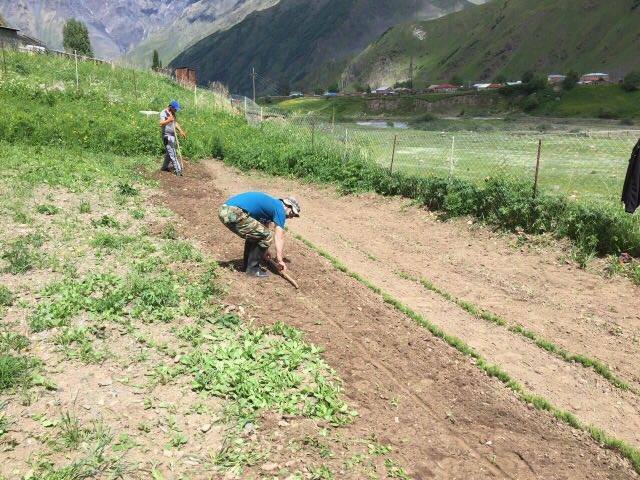 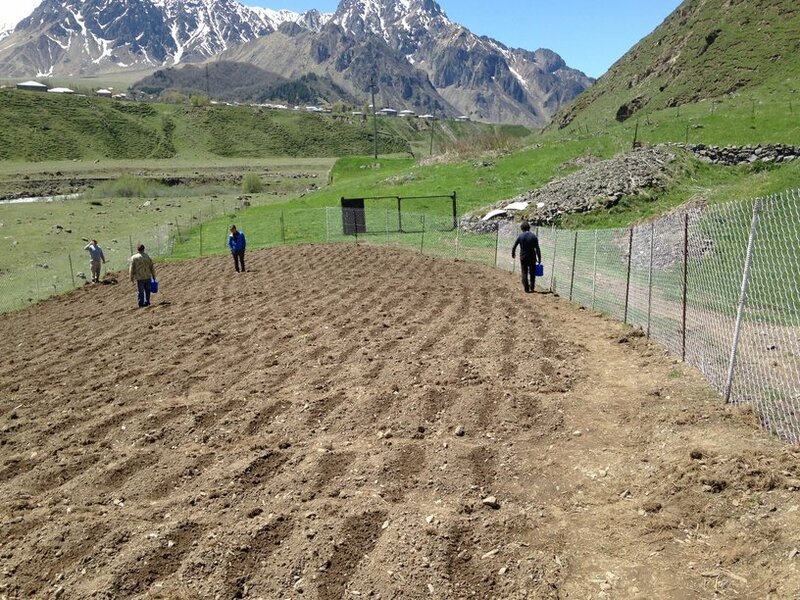 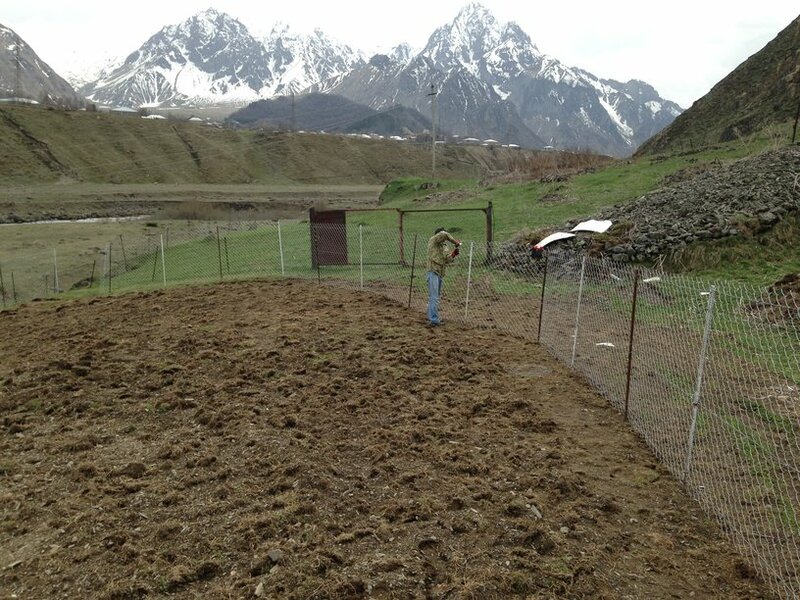 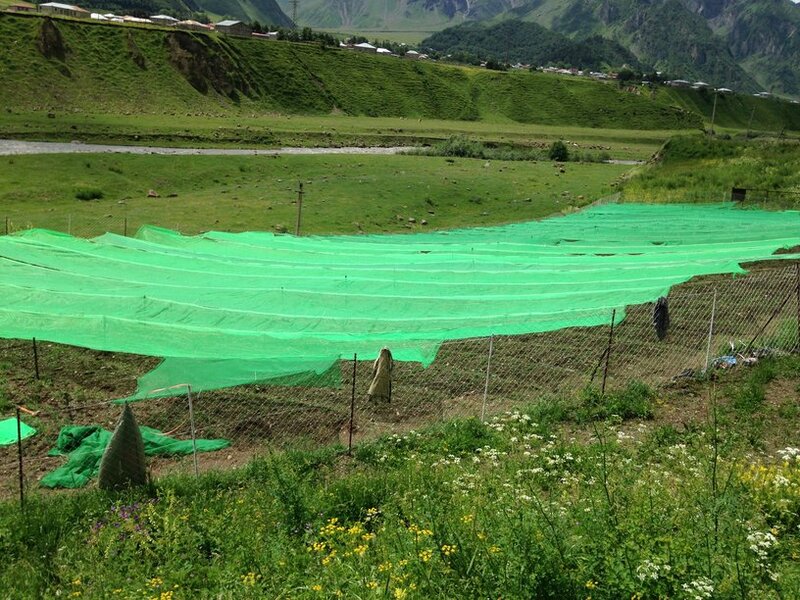 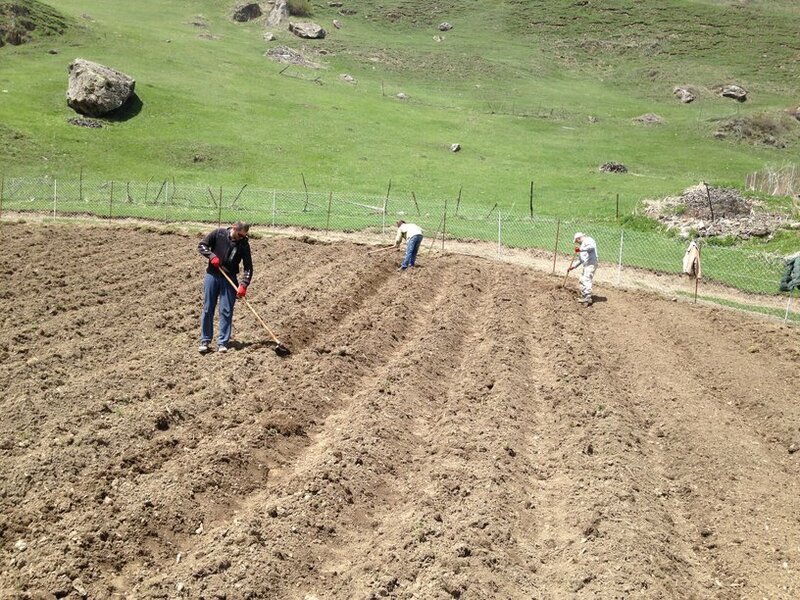 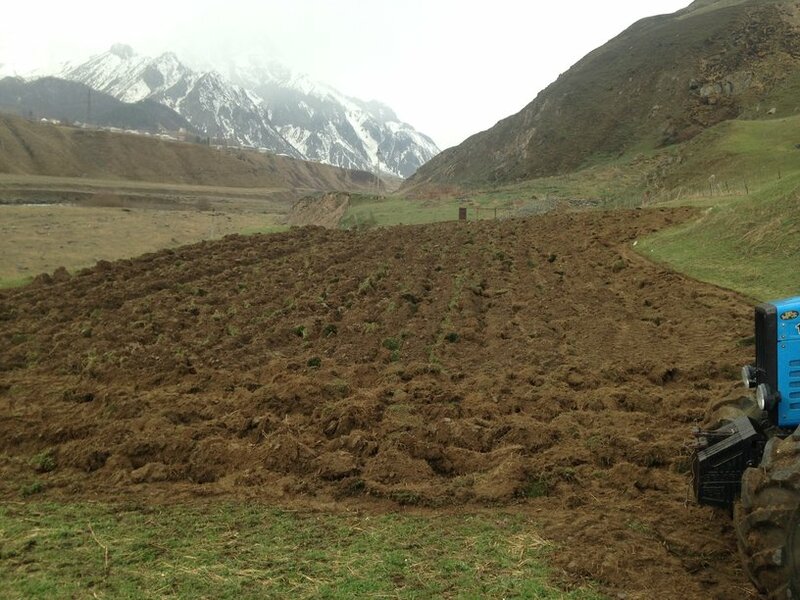 The Austrian specialists' group together with Georgian counterparts extensively studies the Kazbegi territory, carries out field works and other consultative activities. 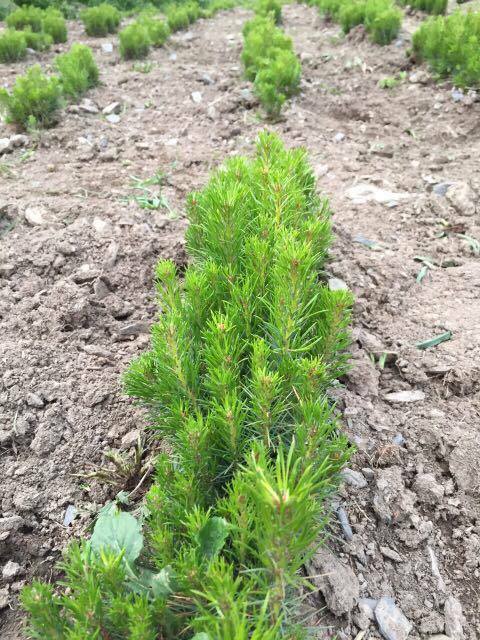 • The creation of local jobs and socioeconomic opportunities associated with both timber and non-timber forest products. 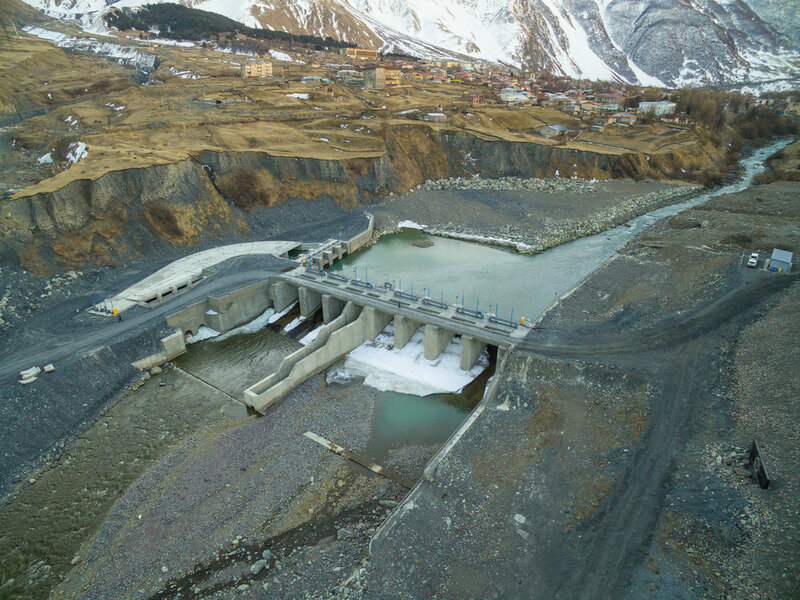 The proposed pilot program is designed to meet the objectives of EBRD's Environmental and Social Policy (2014), Energy Sector Strategy (2013), Strategy for Georgia (2013) and of the Sustainable Energy Initiative & The Sustainable Resource Initiative. 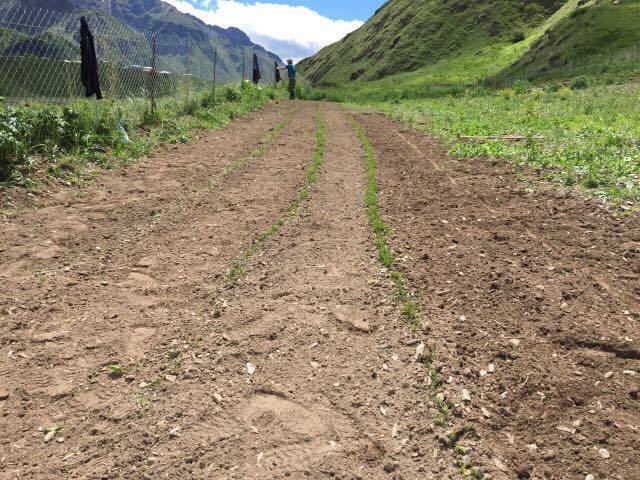 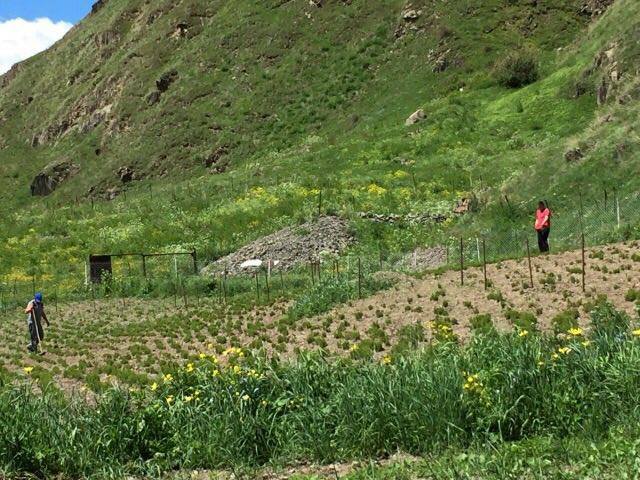 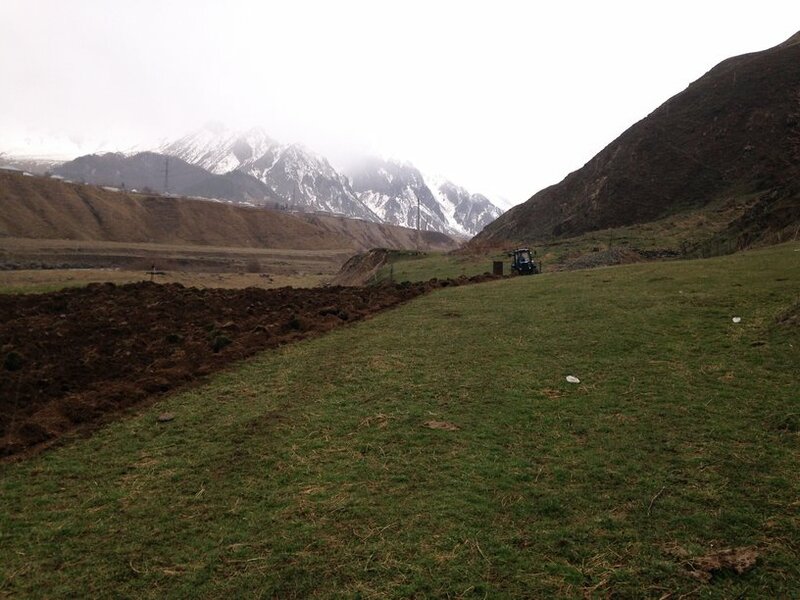 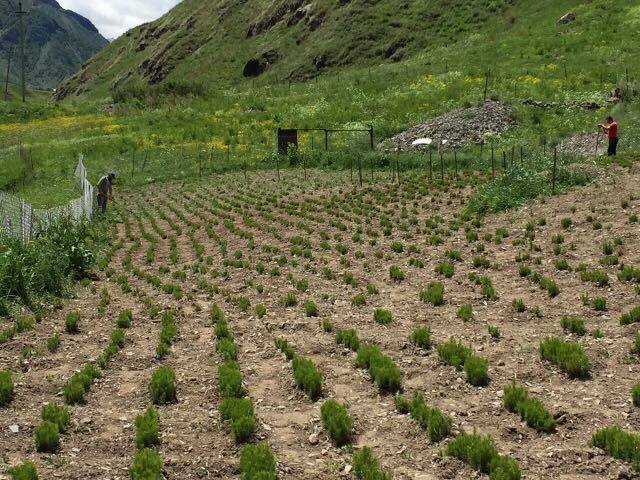 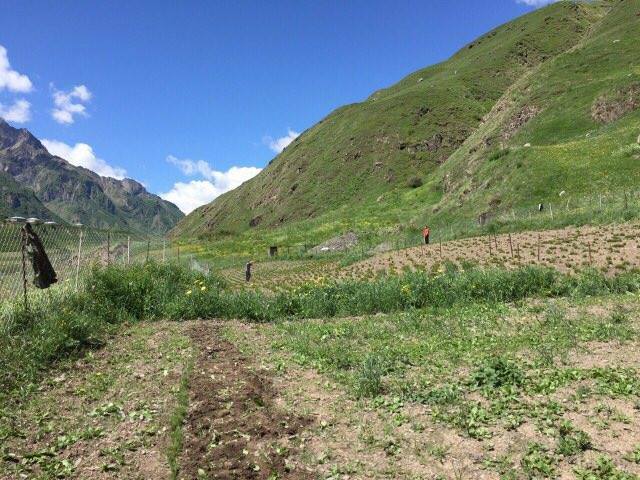 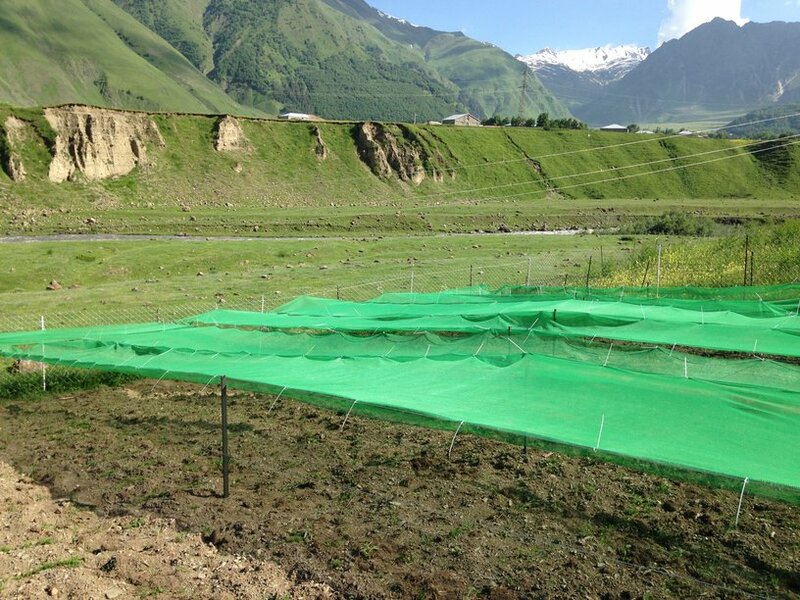 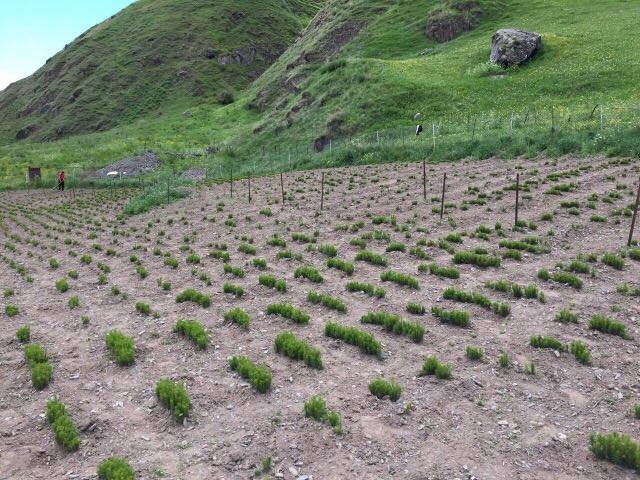 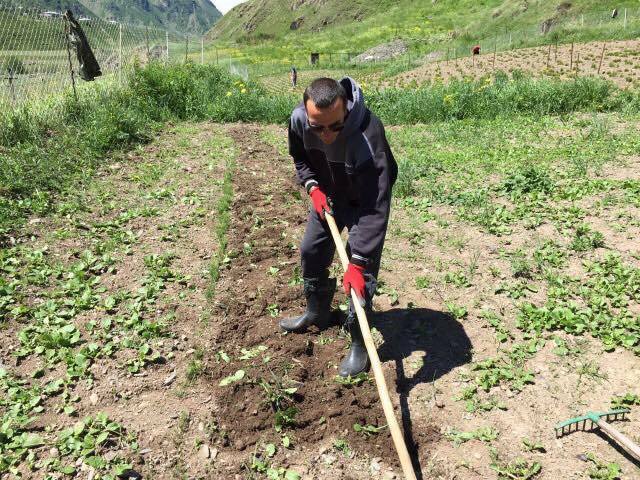 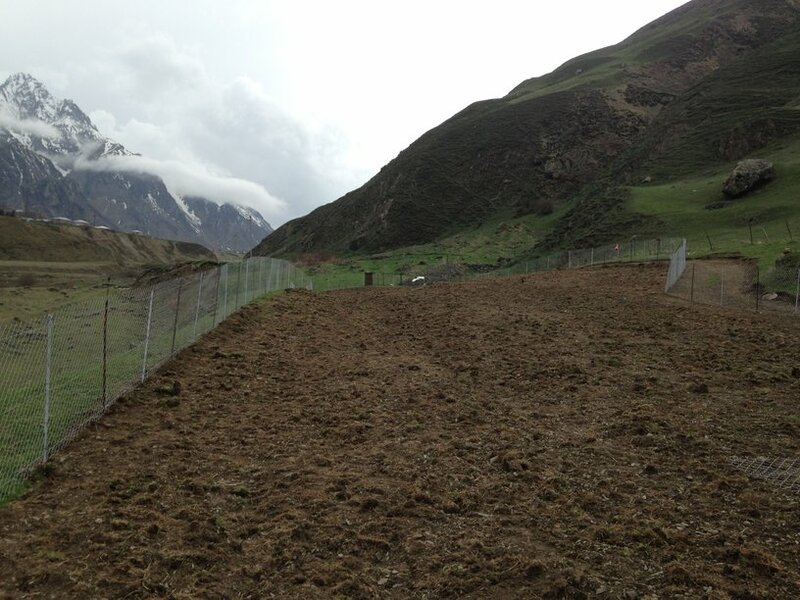 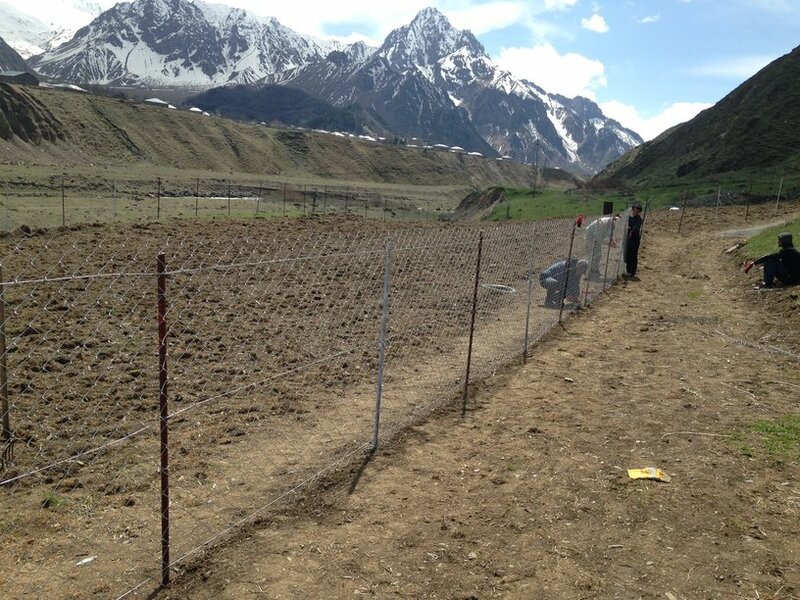 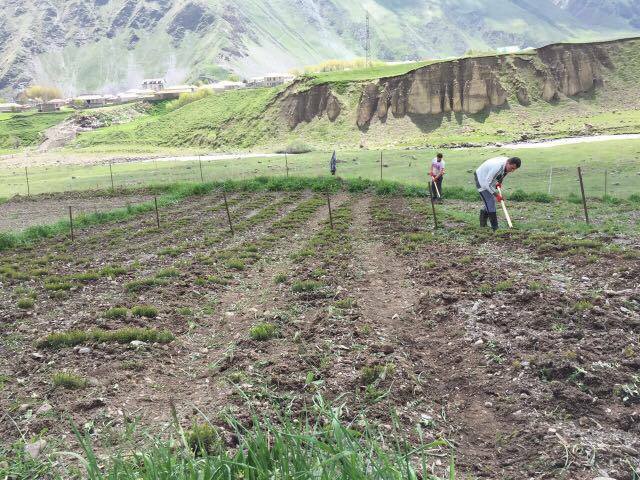 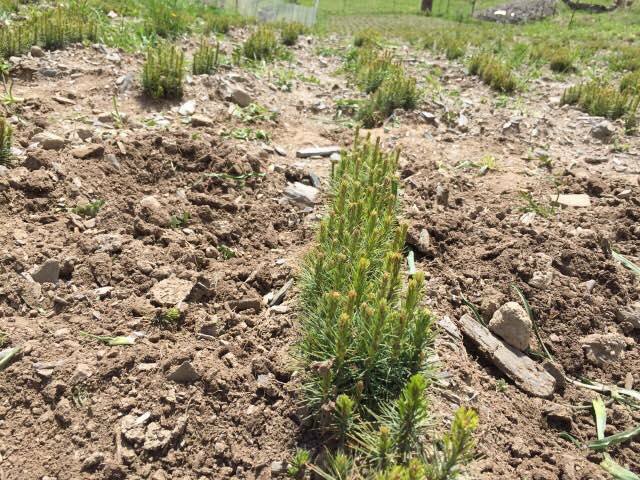 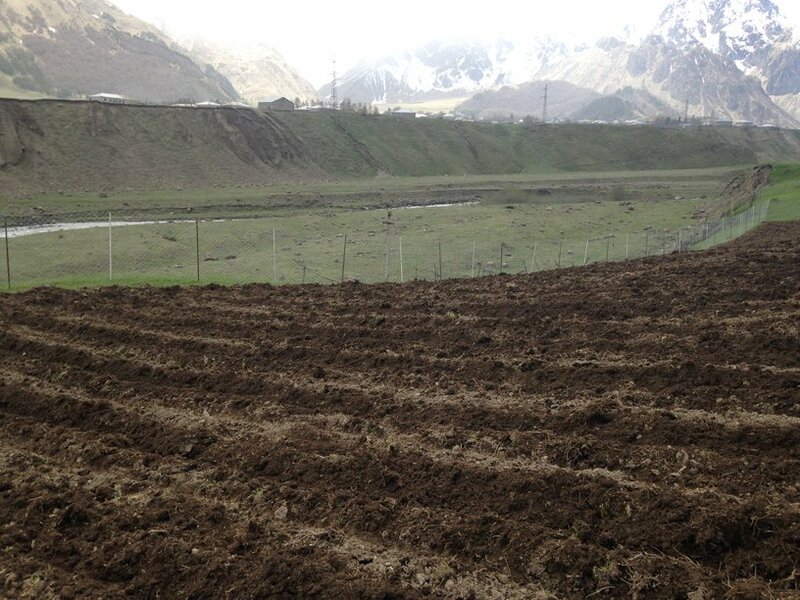 The overall objective of the project is to develop a readily implementable plan for a reforestation project in Kazbegi area. 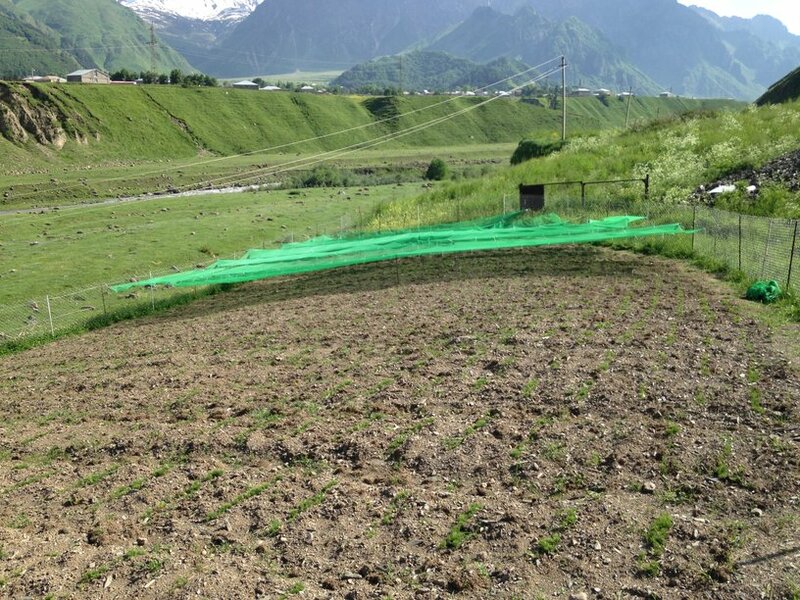 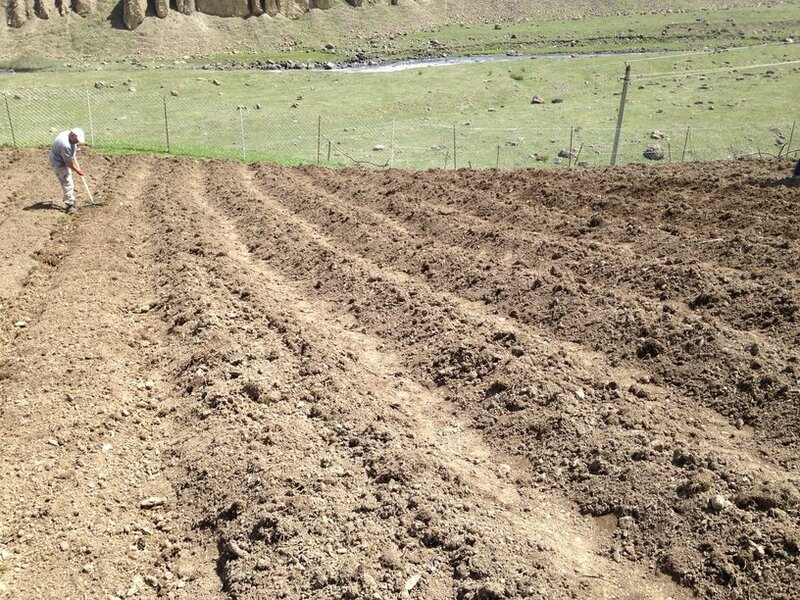 • Have a measurable and visible demonstration impact on (i) biodiversity restoration, (ii) erosion control and (iii) jobs creation. 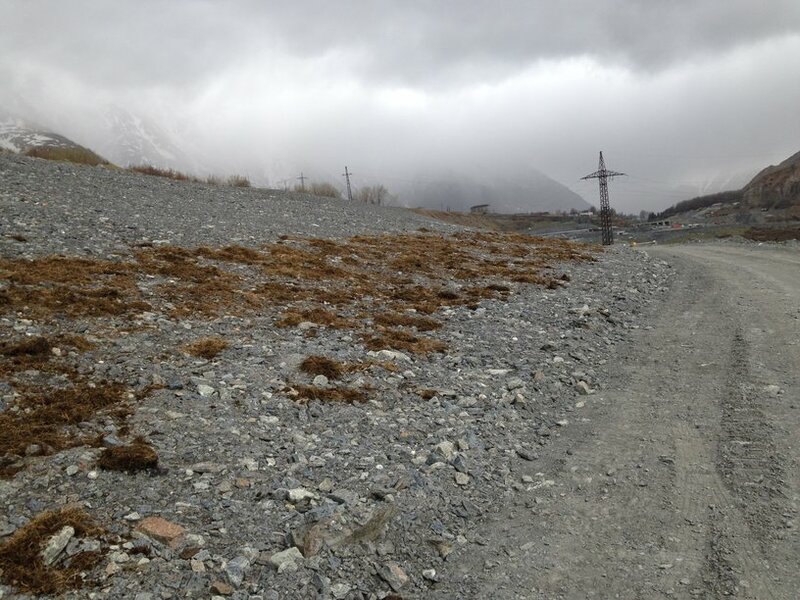 • To review the costs and benefits associated with qualifying and registration through existing carbon standards. 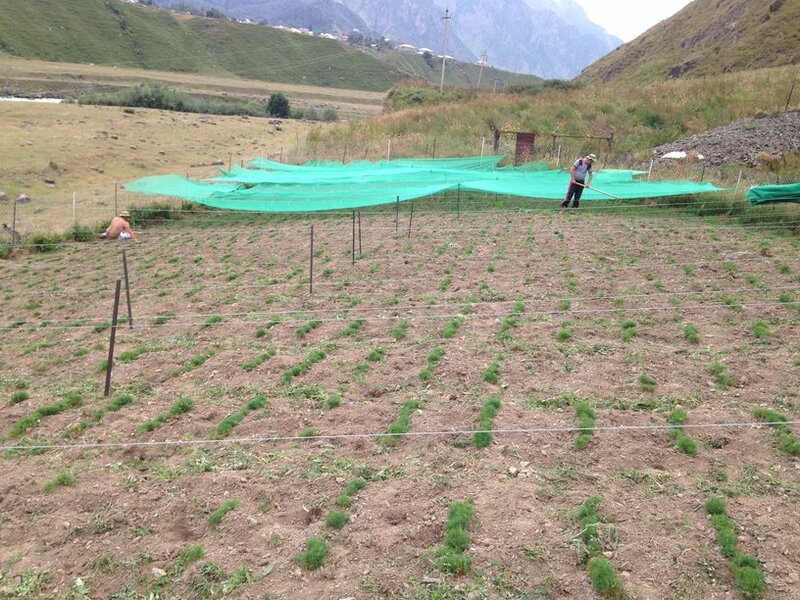 - The ability to access (result-based) climate finance. 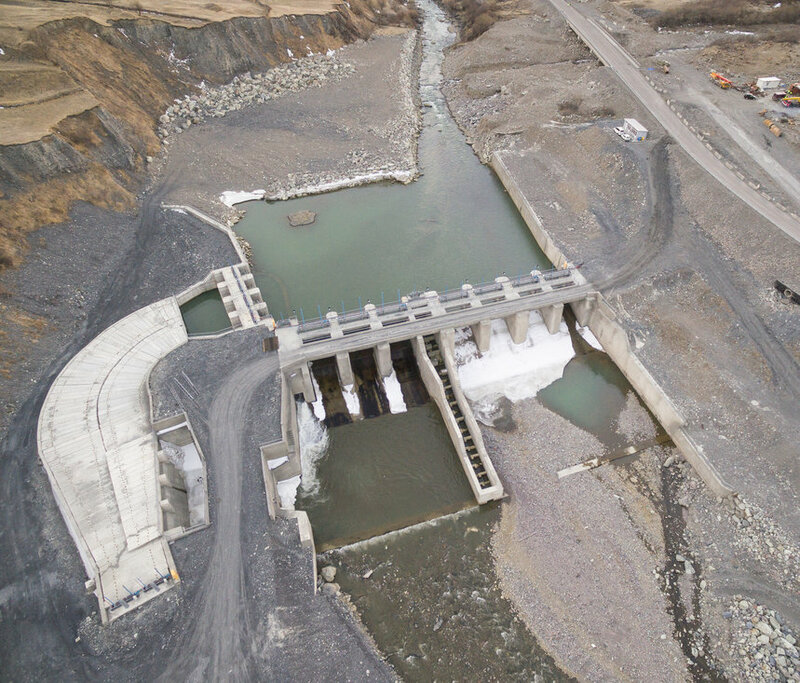 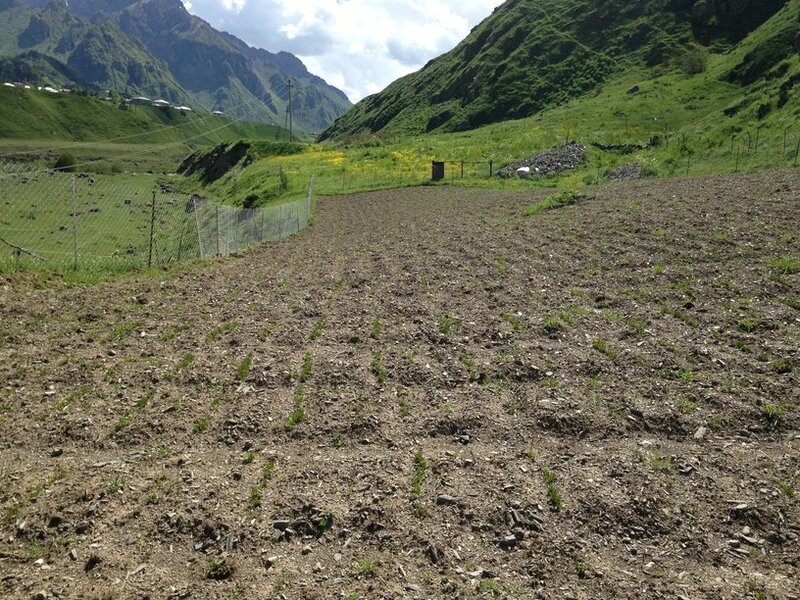 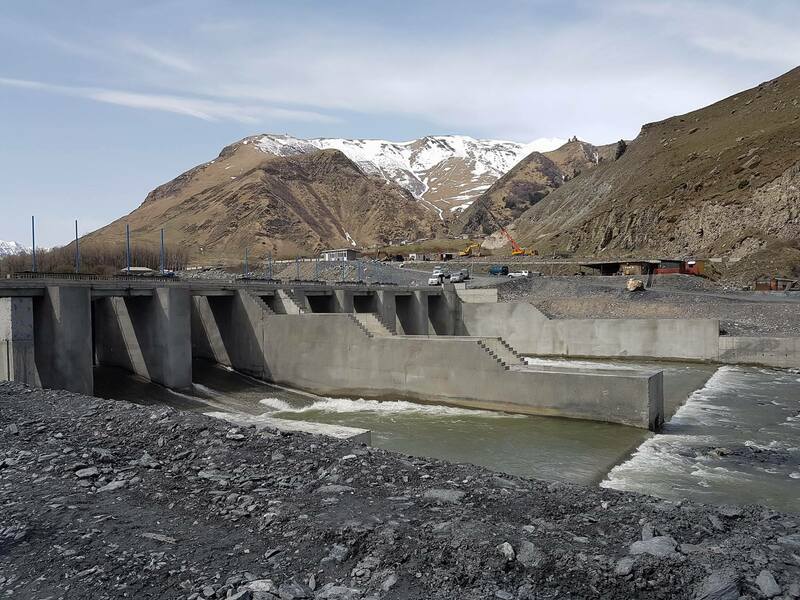 As the reforestation project is a pilot project for EBRD, the concept and the approach that will be developed will aim at forming a framework that the EBRD may replicate on other hydropower projects. 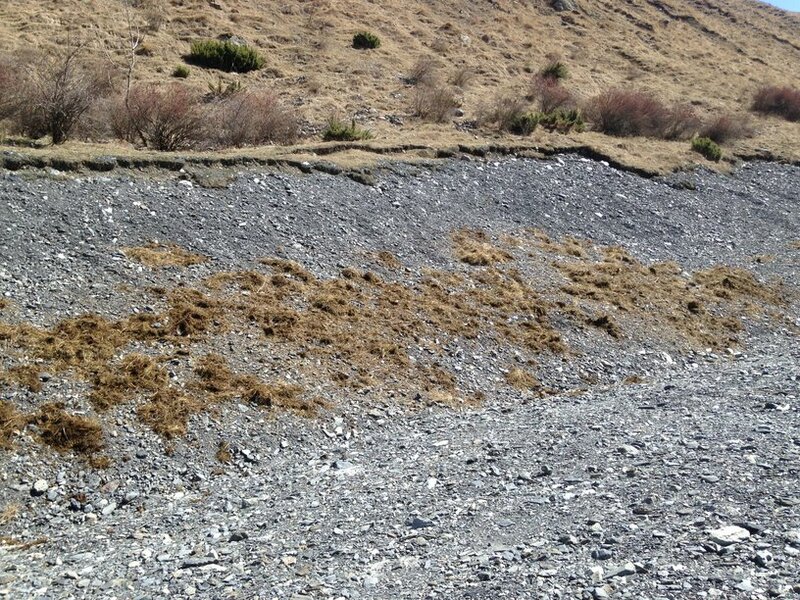 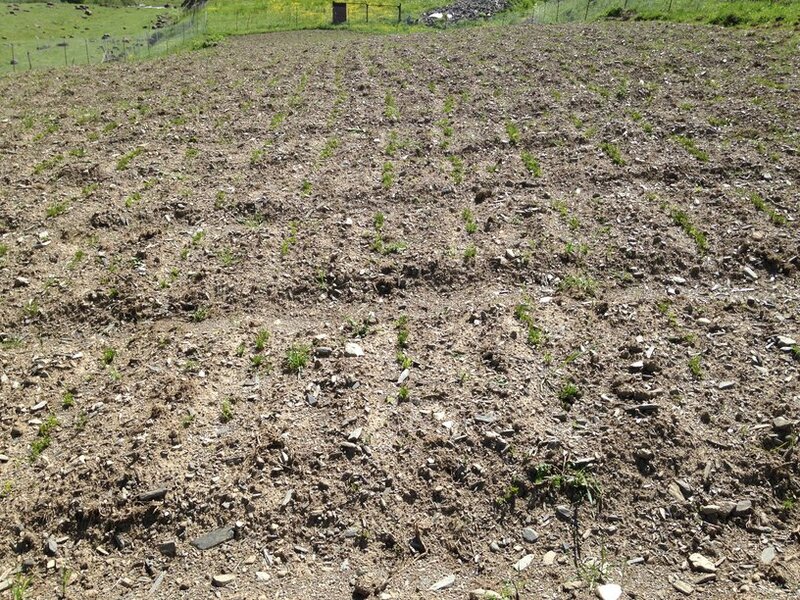 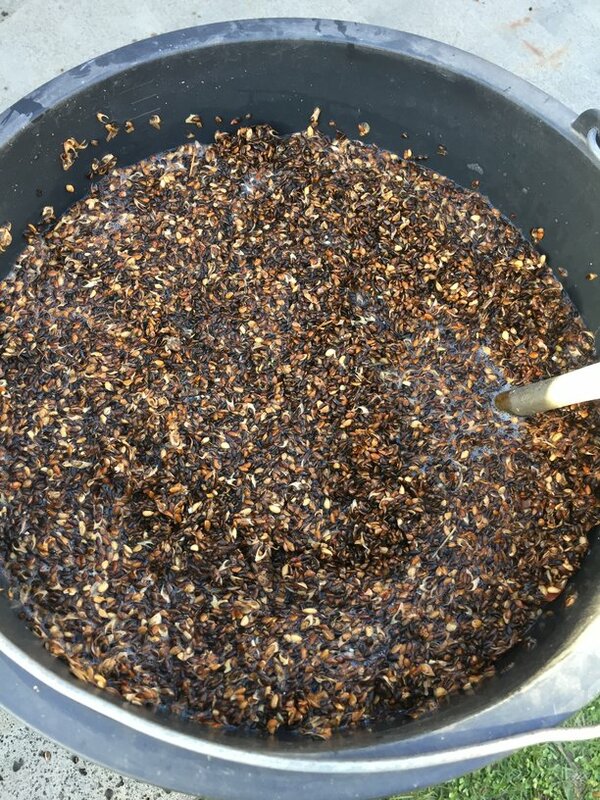 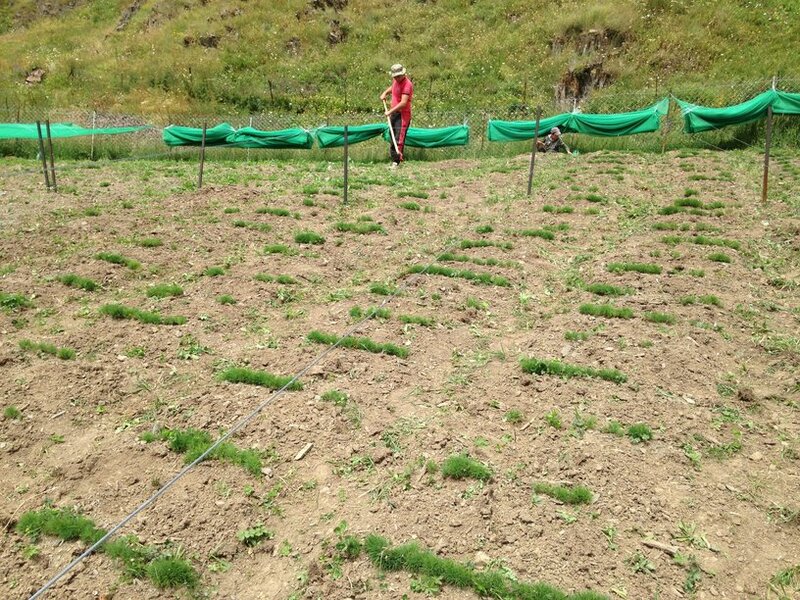 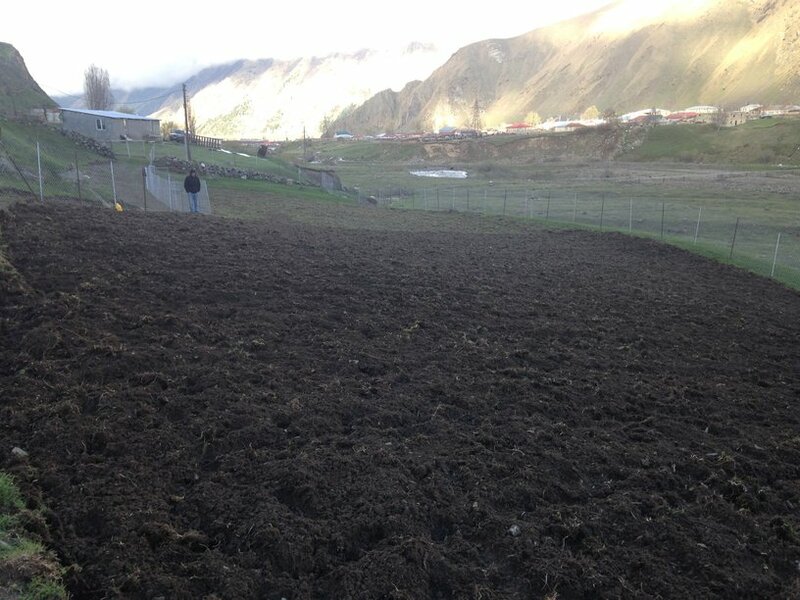 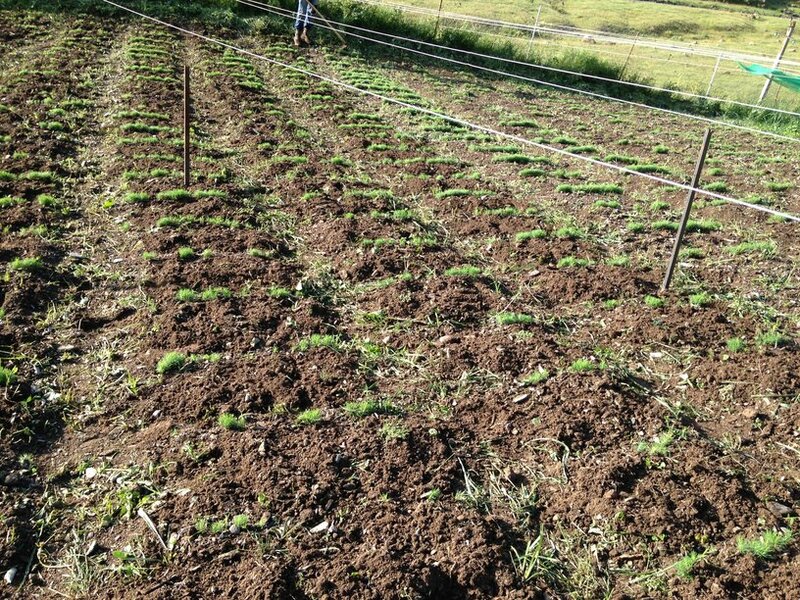 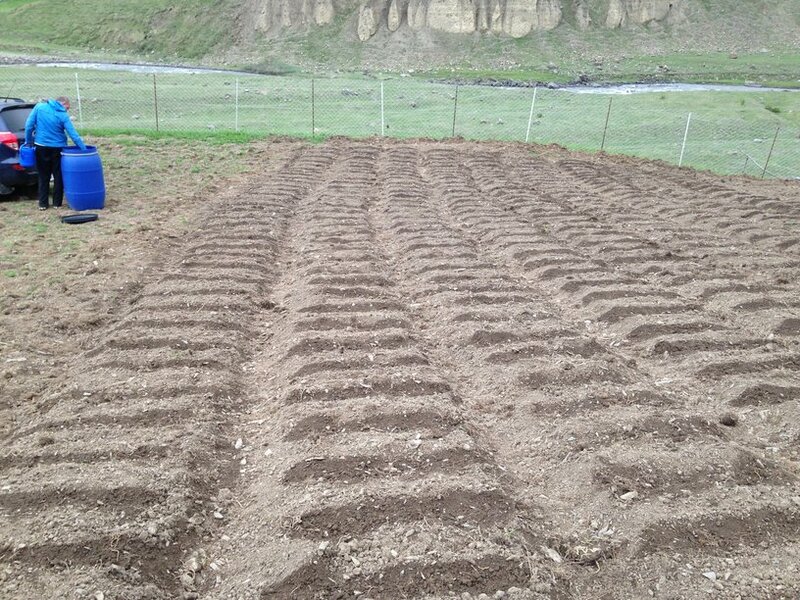 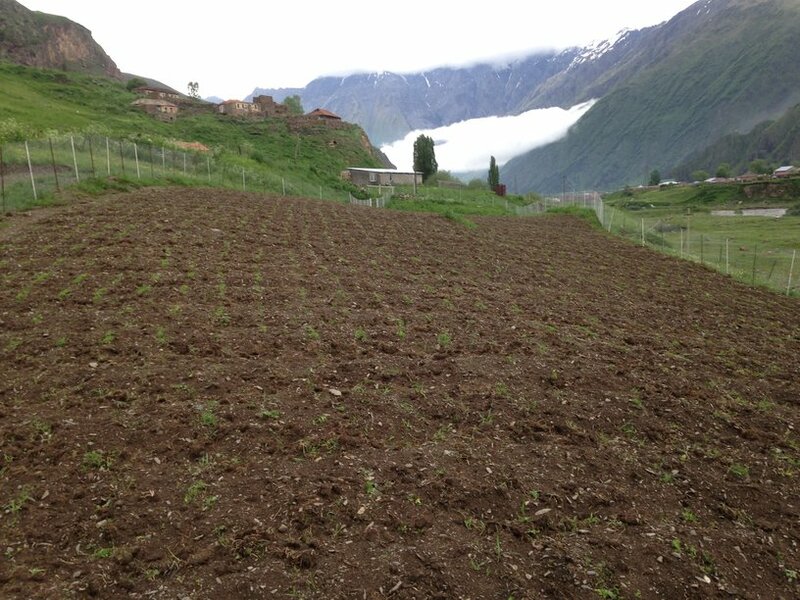 The Company has succesfully planted 10 kg seeds on approximately 2000 sq.m for future reforestation measures.